Think Grana Padano is all the same? Think again. Italy’s famous cheese is in fact aged to three different stages, resulting in three distinct flavour profiles to match different ingredients and flavours. Here's how to choose the right one for your dish. We’re all very familiar with Grana Padano as an accompaniment to pasta or a salad, but there’s far more to this cheese than meets the eye. 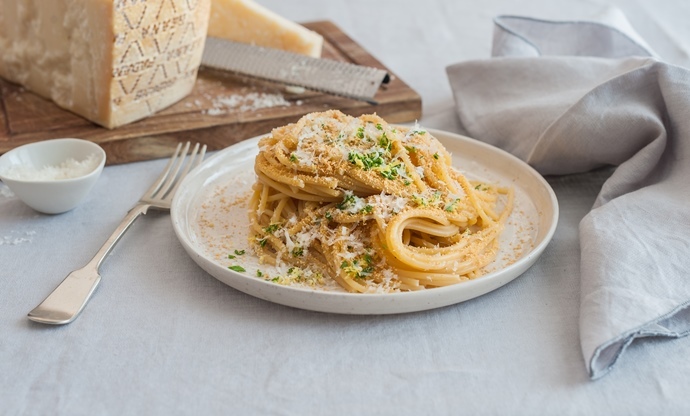 The first records of Grana Padano go way back to 1135, when monks at Chiaravalle Abbey in the Po Valley used to make cheese with surplus milk, and the cow’s cheese has been a cornerstone of Italian cooking ever since. In 1951, cheesemakers across the north of Italy formed a consortium to agree upon a set of rules for the production of so-called formaggio di grana (‘grana’ meaning ‘grainy’), and the cheese became known as Grana Padano (Padano refers to the Po Valley, which is also known as Valle Padana). 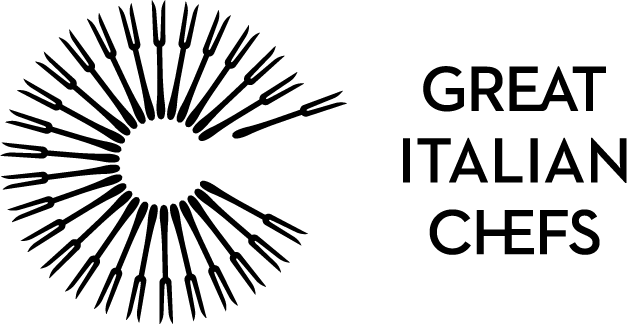 Today, Grana Padano must be made to a specific set of guidelines outlined by the Consortium for the Protection of Grana Padano Cheese (CTFGP), and it must be made from cow’s milk that originates in the Po Valley. 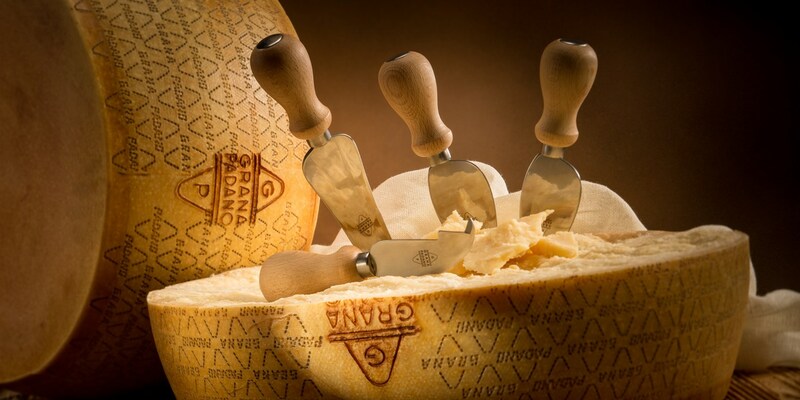 Like many Italian foods, Grana Padano has been through a long journey to become the product it is today. It’s natural to assume that because all Grana Padano is made in the same way, it all tastes the same, but there’s one crucial factor that's often ignored – its age. Grana Padano actually comes in three different age categories, each with its own unique flavour and texture. Here are the differences between them and how they're best used in cooking. Grana Padano is matured for a minimum of nine months, at which point it is checked for quality, branded and often packaged and sold straight away. Any cheese between nine and sixteen months old is simply referred to as ‘Grana Padano’ – this makes up the majority of what you see in stores. It’s relatively creamy with a slightly grainy, crystalline texture, and the milder, creamy flavour makes it perfect for shaving into salads, melting into hot dishes or sauces and grated over pasta and risotto. Not all Grana Padano is shipped off and sold at the tender age of nine to sixteen months, though. Wheels of cheese that keep maturing past sixteen months graduate from Grana Padano to become Grana Padano oltre 16 mesi (over sixteen months), at which point the cheese takes on a noticeably different character – the texture becomes more crumbly and grainy while crunchy calcium lactate crystals start to form, adding texture and bursts of umami flavour. 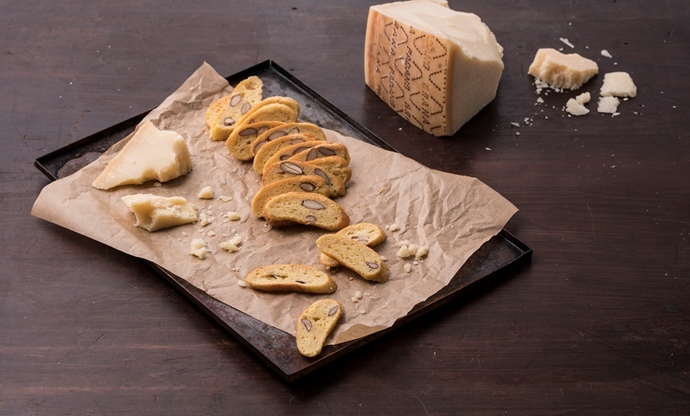 Grana Padano oltre 16 mesi takes on a more complex savoury character than the younger Grana Padano – the creaminess of the latter is replaced by nut and dried fruit flavours. It’s still delicious grated or crumbled over pasta and risotto, but has enough depth and complexity that it can stand up against bold, full-bodied wines too. Once Grana Padano reaches around twenty months of ageing, it becomes Grana Padano Riserva – provided it passes further rigorous tests and receives the iconic fire-brand. This is the oldest, boldest Grana Padano you’ll find, with incredibly rich and complex savoury characteristics. It’s a fantastic cheese for a cheeseboard, paired with a good red wine, but it can be used in cooking too, provided you make sure any other flavours are strong enough to match it. The nutty, dried fruit character that appears in Grana Padano oltre 16 mesi is even more prominent in Grana Padano Riserva, but the long, rich, buttery aftertaste that comes with those extra few months of ageing makes the Riserva a unique and fantastic experience. As one of Italy’s biggest exports, Grana Padano certainly isn't hard to find, but if you’re looking for the more mature varieties you might have to look a bit harder. 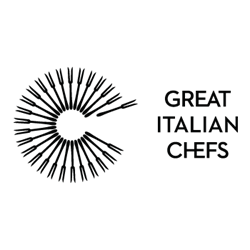 Good Italian delicatessens will often stock both Grana Padano oltre 16 mesi and Grana Padano Riserva, as will some larger supermarkets. 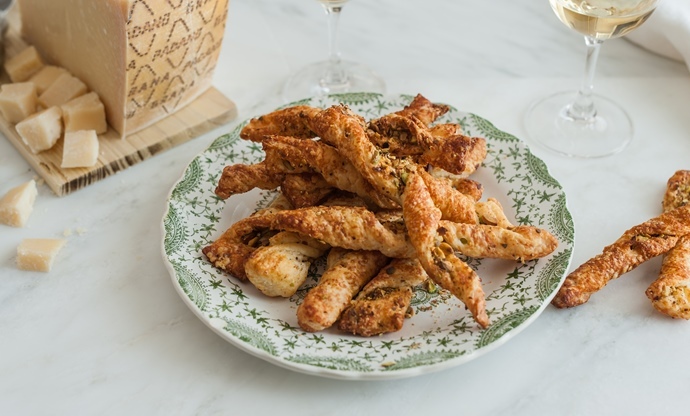 If you're looking for ideas, take a look at Valeria Necchio's wonderful recipes above, or try her delicious baked chicken thighs with Grana Padano breadcrumbs. If you want something to really wow your guests, Cristina Bowerman's smoked duck breast with Grana Padano sauce is a real showstopping dinner party starter. Happy cooking!